The Write-A-Book Merit winners attended a prize giving ceremony last Monday the 1st of April in the Fitzpatrick Castle Hotel in Killiney. It was a fantastic event, where the winners had the opportunity to meet authors from other schools and to celebrate their great achievement. 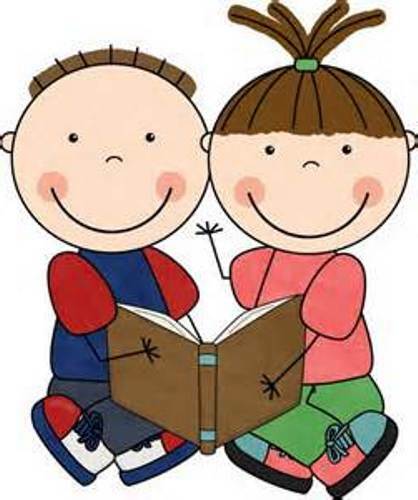 Well done to all the pupils in Ballinteer ETNS who took part in the Write-A-Book project and a special congratulations to Noah, Cian, Maia, Lily, Belle and Alison!